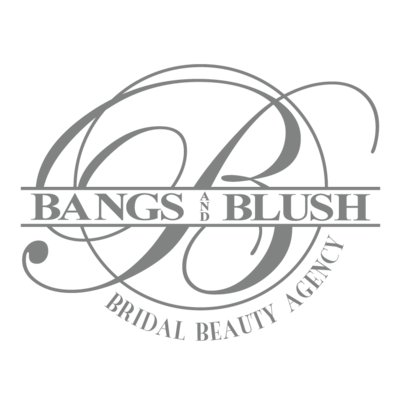 At Bangs and Blush we strive to give our clients an enchanting experience through amazing service and talent. 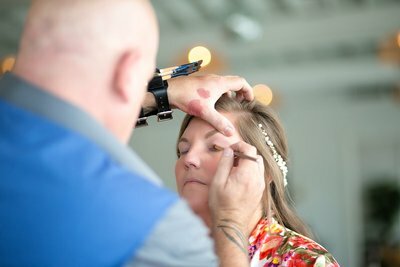 With a kind and genuine hearts we connect with our brides to truly understand their vision and work with them to make it a reality. 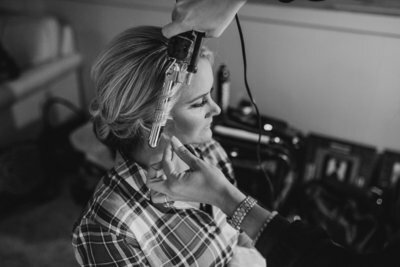 If you are a stylist or mua with a passion for your profession and take pride in making your clients feel beautiful, please fill out the following form. Please note that artist positions require open availability on Saturdays and dependable transportation to travel. After reviewing your information we will contact you for a phone interview. Are you currently working in a salon? do you have a complete kit? 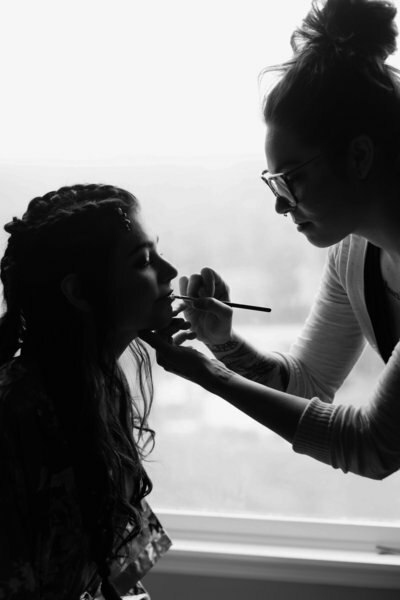 are you a MUA, Stylist or both? We look forward to seeing your work and chatting with you further. See something you like? Please contact us in regards to photographer information for photos featured on our site.